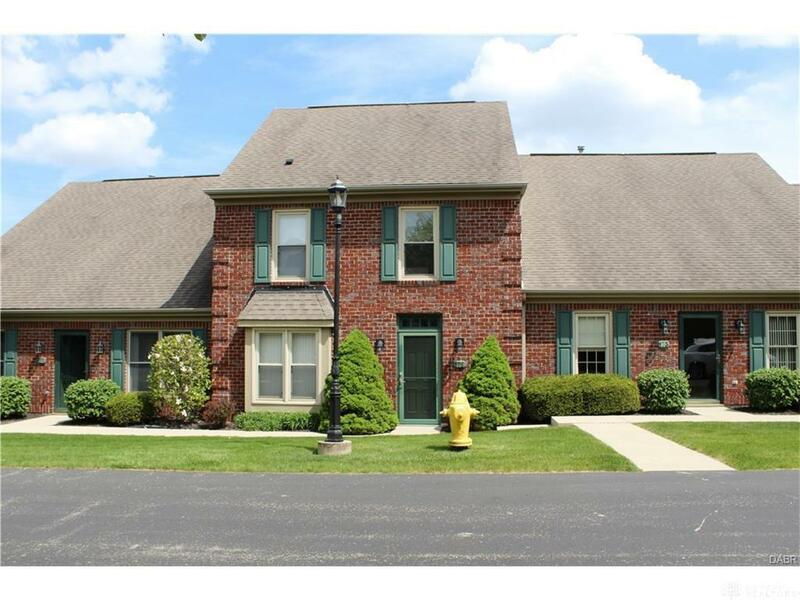 Spacious brick townhouse located in popular Village Trail in Vandalia at Cassel Hills Golf Course!! 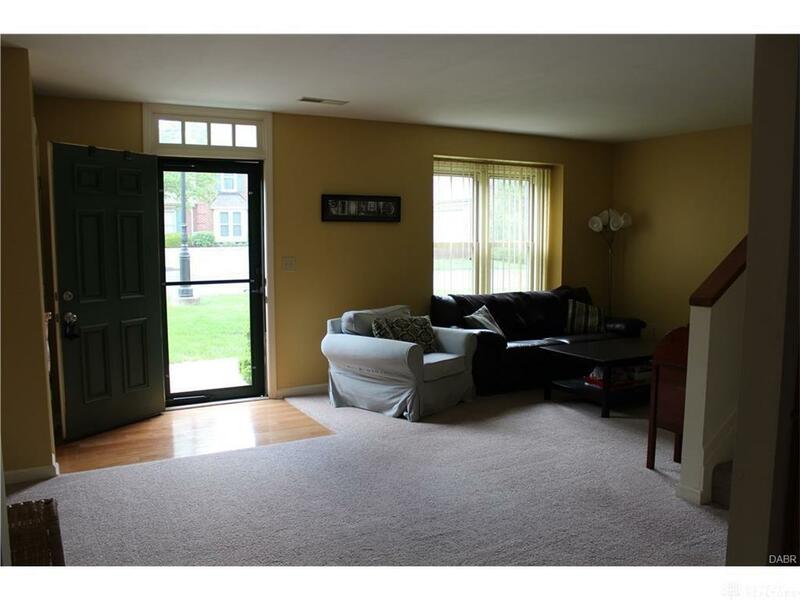 This condo offers neutral decor with, wood laminate flooring in the kitchen and dining room, and newer vinyl windows. On the main level is a large living room with vaulted ceiling & bay window, spacious kitchen with island which is open to the dining room. Convenient powder room on main level.. Upstairs you will find two master bedrooms each with their own full bath and huge walk in closet The laundry area is located on the 2nd level to make your life a little easier!. Totally Private back patio that leads to a 2 car garage with overhead storage. 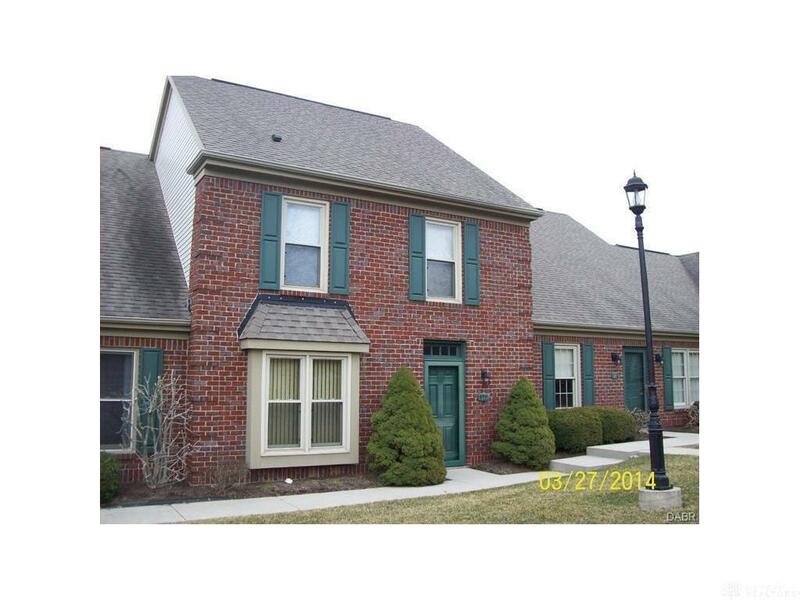 Located next to Cassel Hills Golf Course and Taylorsville Reserve and across the golf course from Cassel Hills Pool! 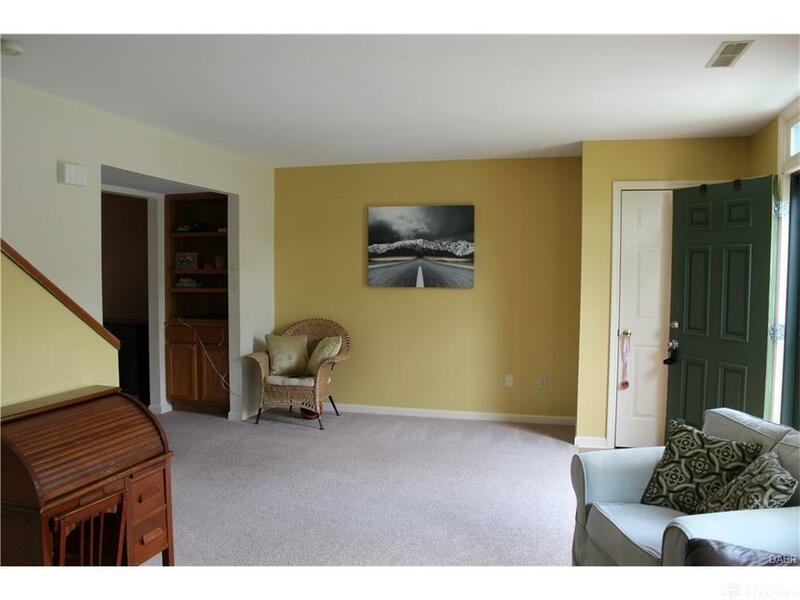 You'll love the quiet location nestled next to Metro Parks natural preserve but still close in proximity to I-70/I-75 Interchange and Dayton International Airport. Come take a look! Listing provided courtesy of Molly Petkus Crs of Real Living Petkus, Realtors. © 2019 Dayton Area Board of REALTORS® MLS. Information Deemed Reliable But Not Guaranteed.